Staff selection commission going to conduct a common written exam for the recruitment of cabinet secretariat Government of India. Exam date of ssc cabinet secretariat has been announced in official advertisement (1/2013) published on 17 April 2013. Exam Date of ssc Cabinet secretariat: preliminary examination date of ssc cabinet secretariat is 17 June 2013. Exam will be held in two session. Post code A B C exam will be held in morning session of 10 am to 12 noon on 17 June 2013. Written exam for post code D and Post code E will be held after noon on 17 June 2013. Paper 1 and paper 2 will be held in Evening session. Admit card for cabinet secretariat exam will be available for download before the two week of written exam that means it will be available on the 1st week of June 2013. We will also provide you a direct download link here. Question paper Pattern: Question paper medium will be English. Selection of the eligible candidates will be based on 3 tier of process. 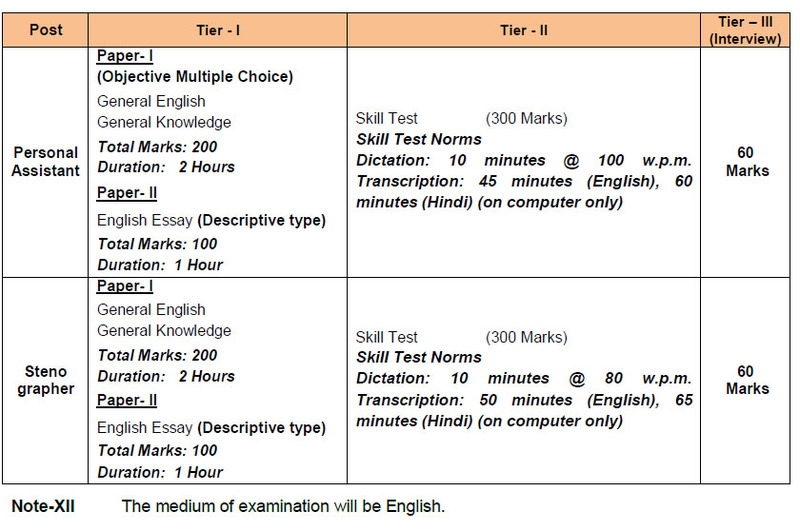 First of all tier 1 Pre exam will be held after that tier 2 mains exam will be held , those candidates who will declared qualified in mains exam they will call for interview test. 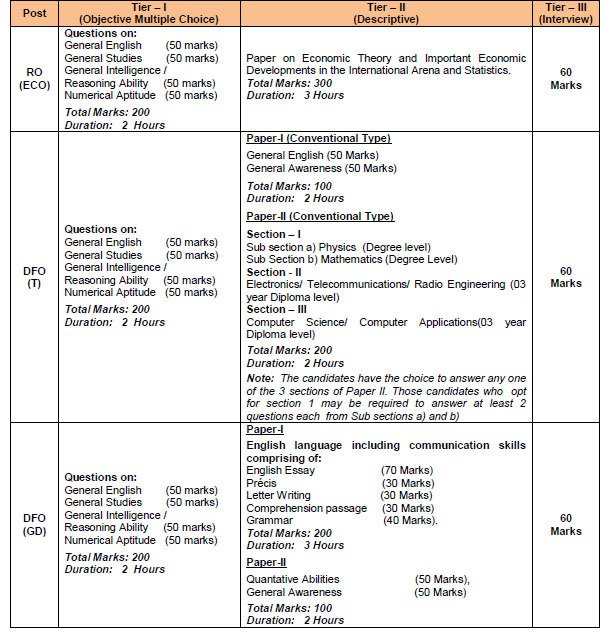 When is the exam date for dfo(gd) main 2 tier?